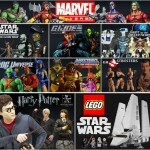 Toyark Sponsor Past Generation Toys has sent out this weeks newsletter. Fans of Marvel Universe, Thor, Captain America, G.I. 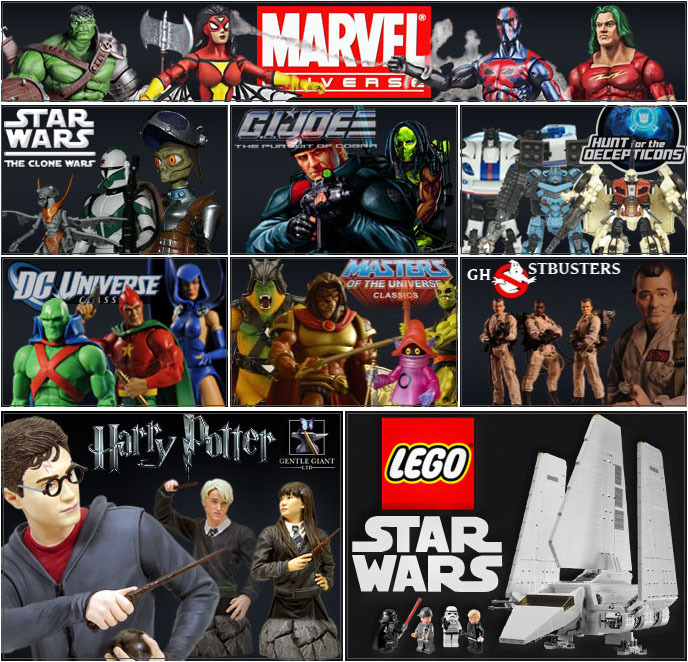 Joe and Star Wars have some great products to look forward to! Discuss on the Toyark Forums› Views: 2086 › Credit: BBTS and ZeoVGM of the Toyark Forums! I'm hoping the Awesome Stealth armor is a Black Mark 4 armor. Just like in the New Ultimates comics. when is the first wave hitting stores?? We already saw the black & gold version. Of course I don't care about any Iron Man stuff until I find out where is unmasked Stark, Rhodes, & Black Widow! Entertainment Earth has a picture of the wave up. But if you plan on ordering it, use BBTS. For some reason, EE the wave 1 figures listed under wave 2 (with this picture) and lists wave 2 figures under wave 1. I really love the look of that War Machine...must get! Crimson Dynamo and the Stealth Armor are Fantastic. Going to pass on the War Machine. Movie WM blows it away. FYI, He goes back to the Mark 4 movie armor at the end of the series. It's also the suit Tony Stark wore when he killed the 1st Titanium Man, but it wasn't really he's fault. War Machine sort of catches my eye for it's sleekness, but I have the comic figure so eh. Crimson is boring. I have the other one but I was willing to get some crazy looking Russian figure just for fun. This isn't it. man I saw the first wave at my local toys r us today and was going to get the hulk buster but once I saw the 18.99 price tag I said forget it that is insane I don't know how they can rationalize that price hike from 12.99 or 14.99 I mean those prices are doable but I just cant justify a nearly 20.00 cost after taxes...I think Ill be sticking with the 3.75 line from here on out. this just reminds me how much i want the regular paint decos of the mk IV and VI. i never saw them at any of the walmarts in so cal. pisses me the hell off. hopefully they will be cheaper at other stores I like the buster and that stealth armor in the second wave. I haven't been hunting at store in a while but I guess Ill start hitting them up to see whats what especially with the 3.75 figures since I'm looking for the shield breaker figure.